So far in this series I've talked about music history and playing the piano. 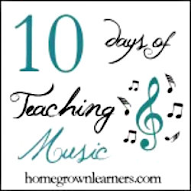 I have also shared my favorite resources for learning about orchestral music, and also how to simply incorporate listening into your homeschool days. 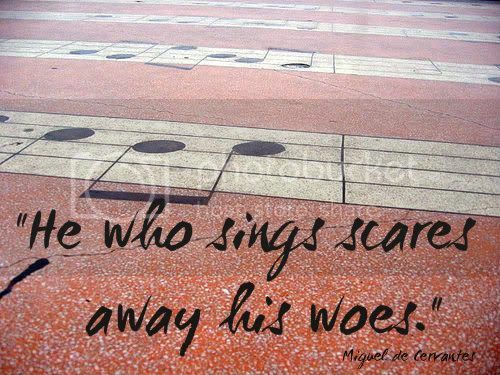 Something I NEVER want to forget with my children, however, is singing just for the SHEER JOY of singing. Every child should have a repertoire of songs they can sing. Consider this your musical gift to them. Today I want to equip you with just a few resources to get your children singing! 1. Raffi Songs to Read ~ I can't tell you how many times we read and listened to Baby Beluga! There are many, many titles to choose from in this series, and we could never get enough of them. Any music done by Raffi will be enjoyed by your children. 2. Scholastic Mini Books ~ These printable books and lessons are great for teaching the BASIC songs... nursery rhymes and other standards every child should know. I made an entire co op class out of these mini books and we learned so many songs this way! Old MacDonald had a word, E I E I O. You can just Google "Piggyback Songs" and come up with a ton of responses... but I happen to like Pentatonika. 4. Hymns for a Kid's Heart ~ I happen to love all of the books in this series. It comes with written piano music and also a CD, as well as a brief introduction and lesson about each hymn. Hymns are an essential part of our musical training, and this resource is VERY helpful. Read the review of this series at Curriculum Choice. 5. Mister Mark ~ This is a shameless plug for a friend of mine from college who just happens to be a great composer and children's performer! We own two of his CDs and they are wonderful! They all teach your children something, and they're just SILLY and FUN. His newest CD, Go Galileo, has a great combination of songs about science. You won't be disappointed in them! 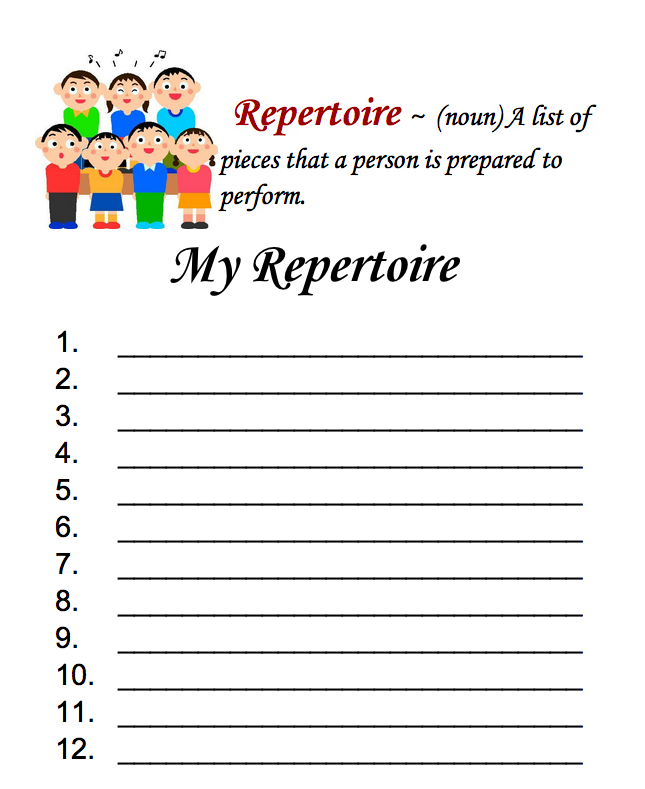 I have a challenge for you: Have your child(ren) create a personal repertoire... their very own list of songs they know by heart and can sing. Add this to a music notebook, or post it somewhere visible in your homeschool. Children loves lists and they love listing their own accomplishments!! 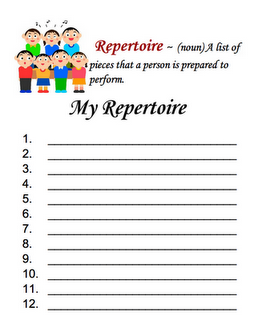 I have created a simple "My Repertoire" printable for you!